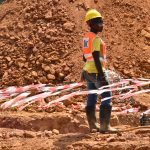 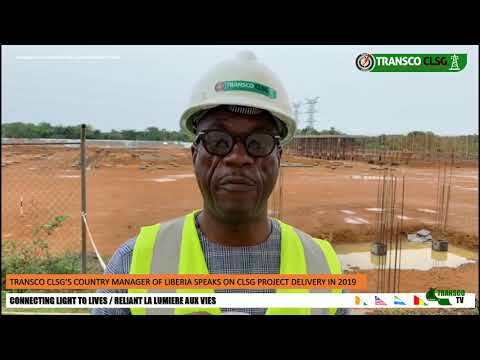 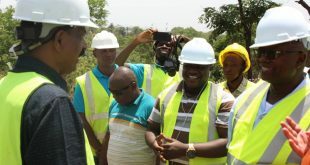 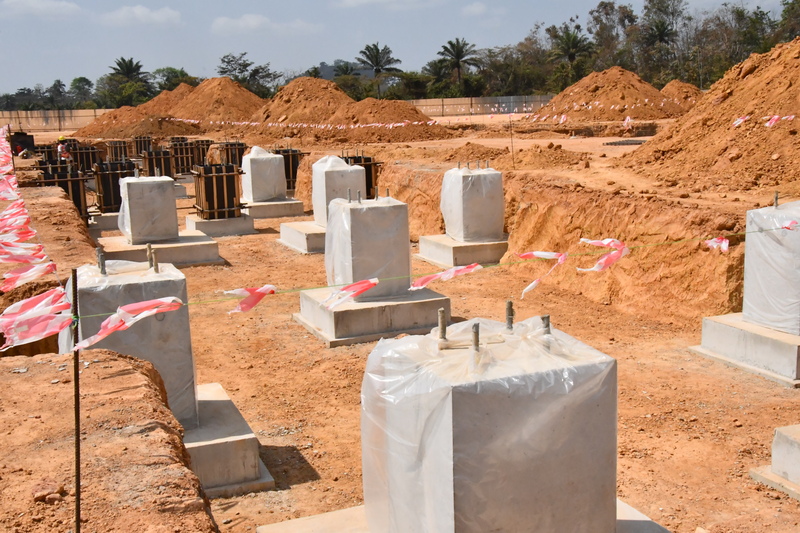 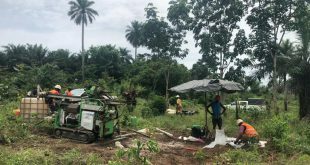 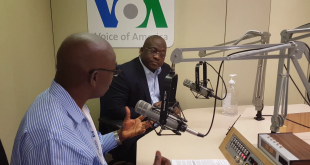 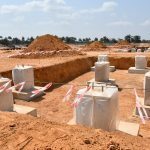 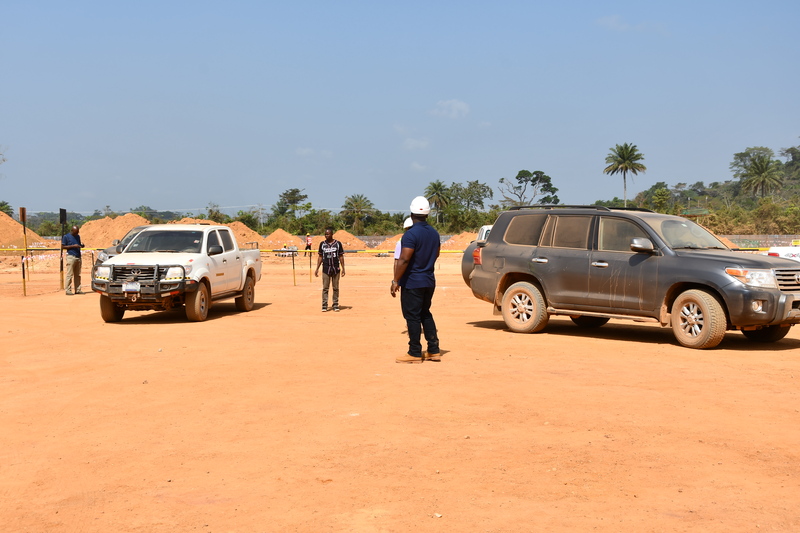 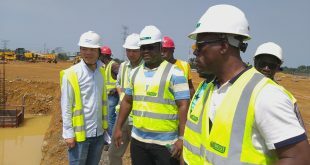 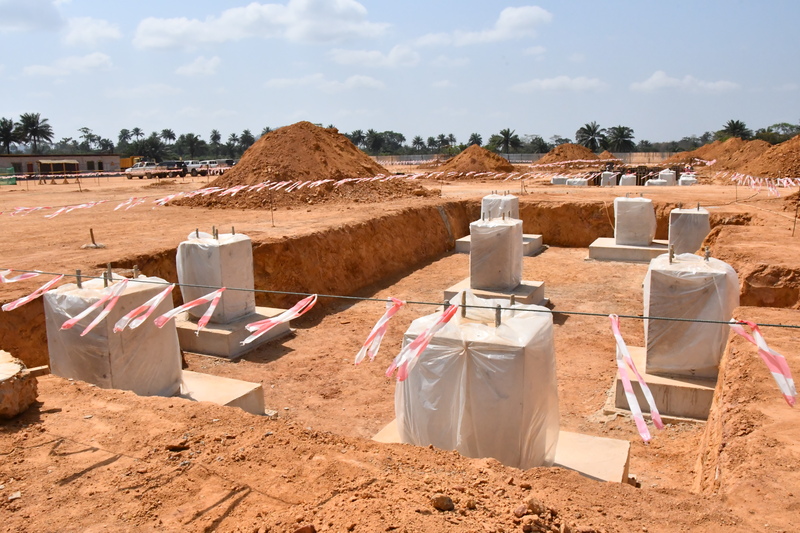 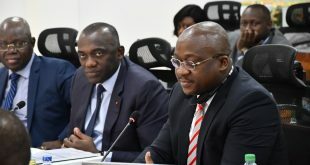 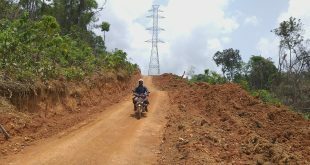 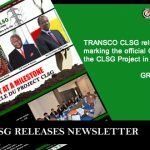 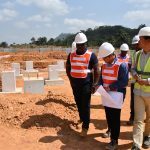 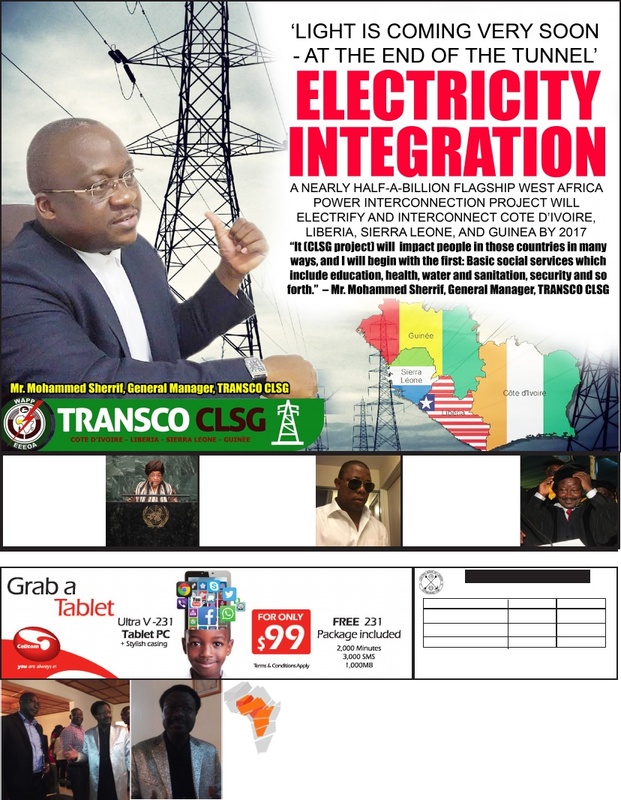 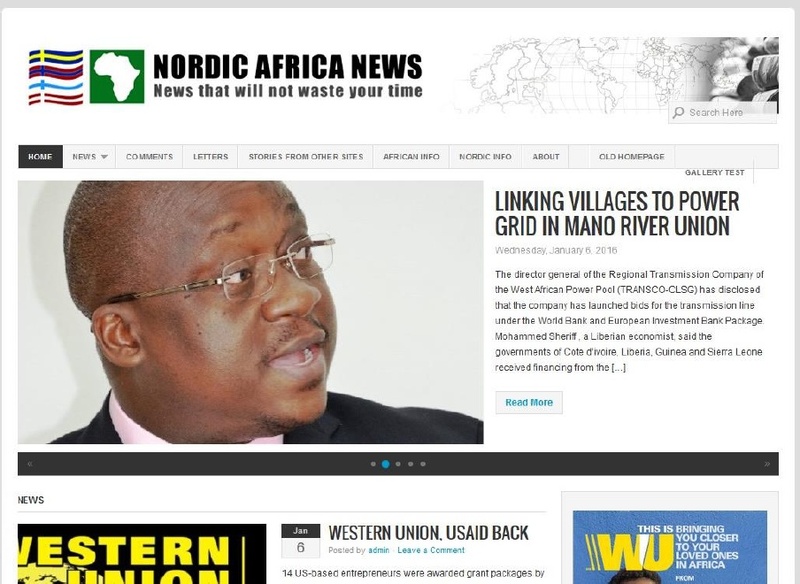 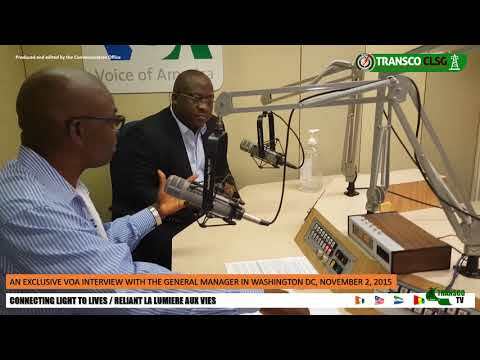 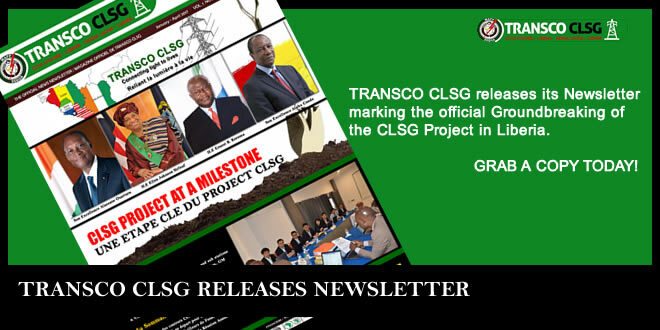 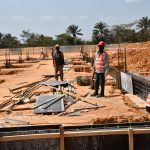 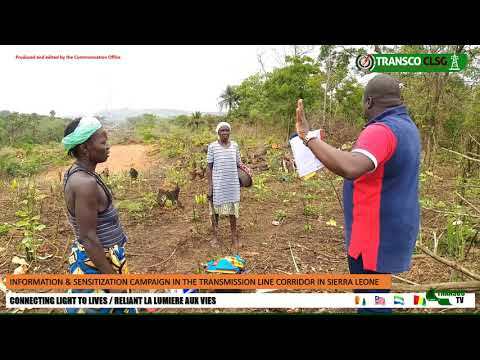 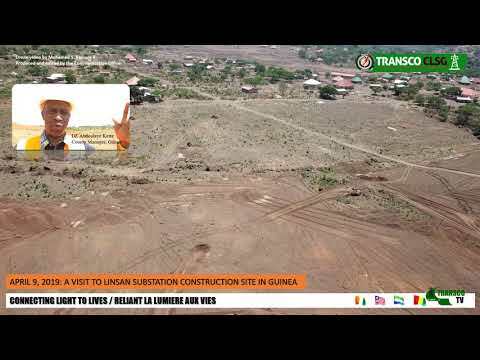 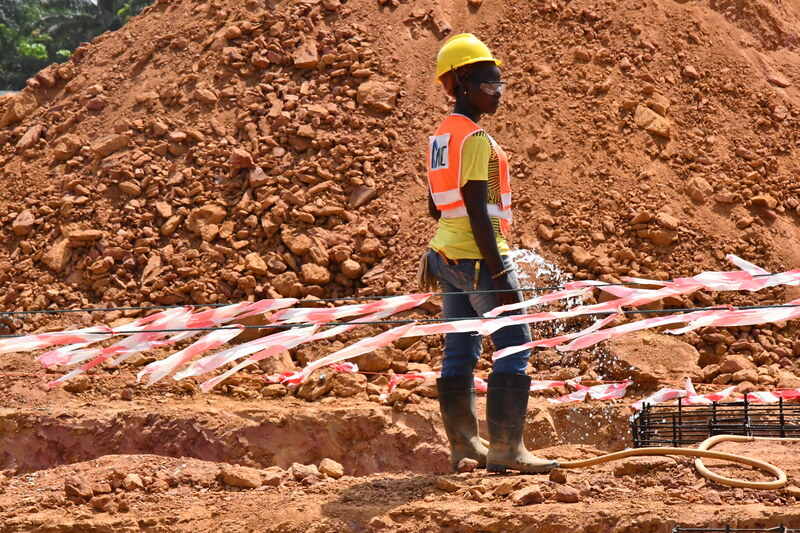 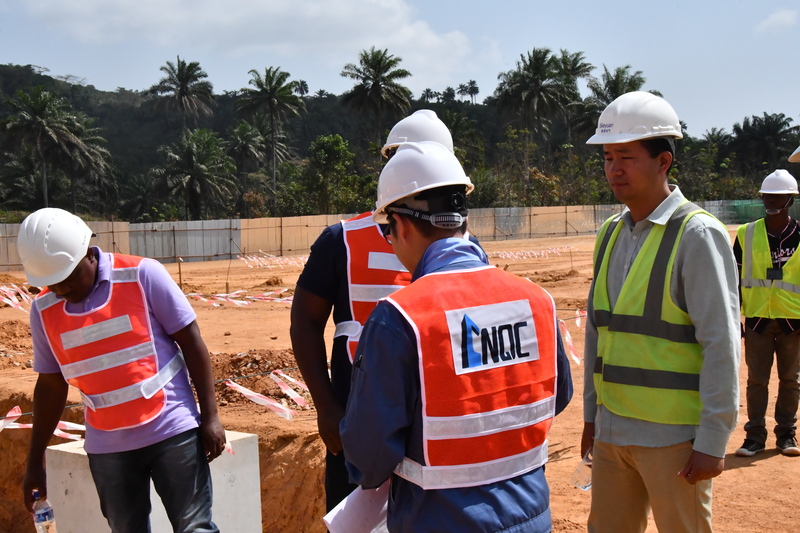 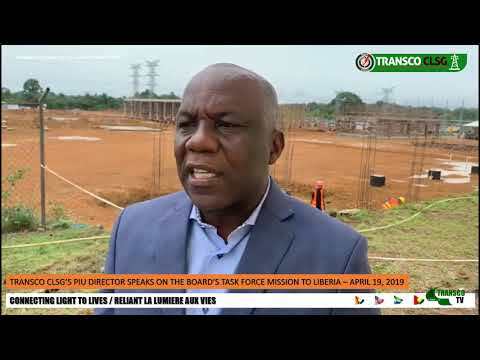 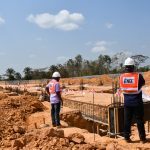 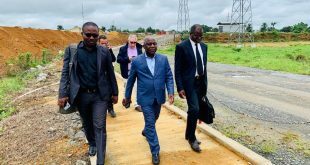 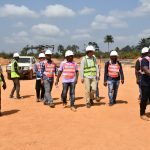 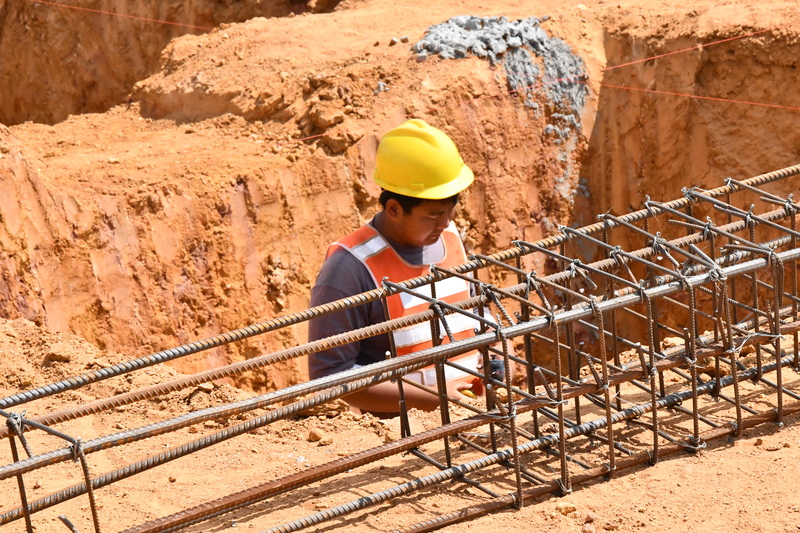 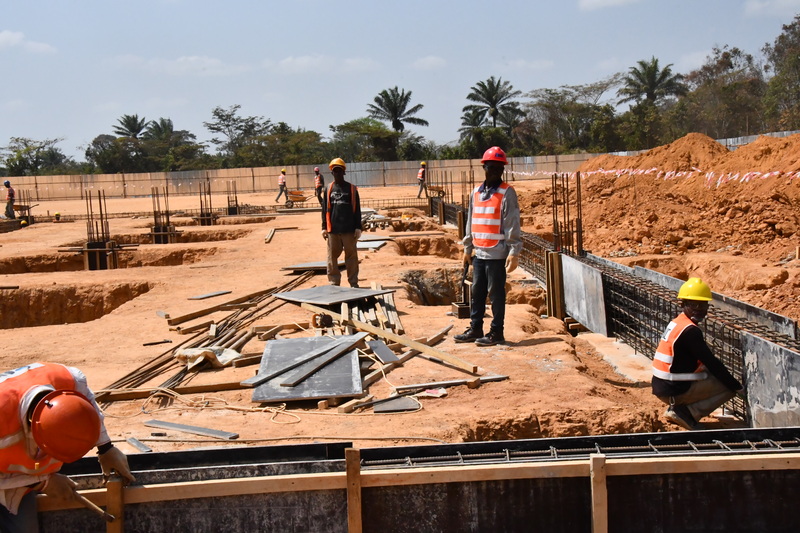 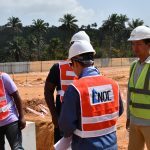 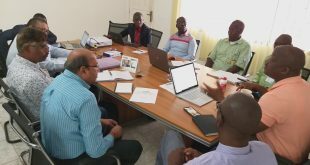 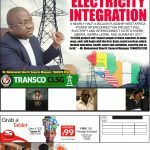 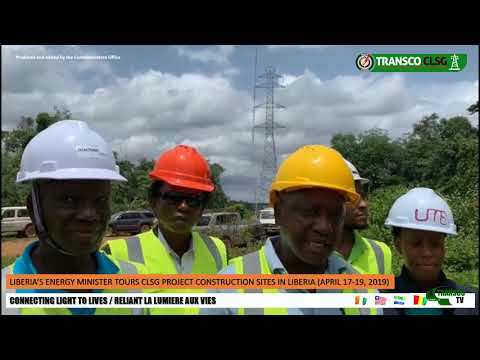 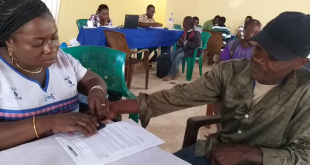 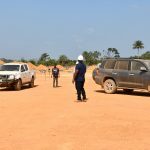 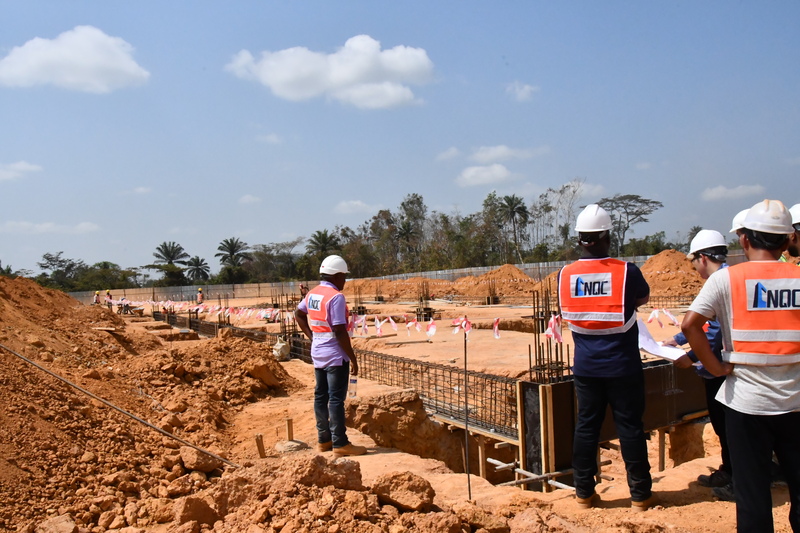 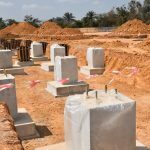 YEKEPA, Liberia – The General Manager of TRANSCO CLSG, Mohammed M. Sherif on Thursday, January 17, 2019, toured the Yekepa substation construction in Liberia and was impressed with the level of civil works being carried out on site. 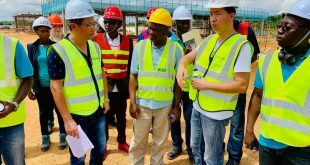 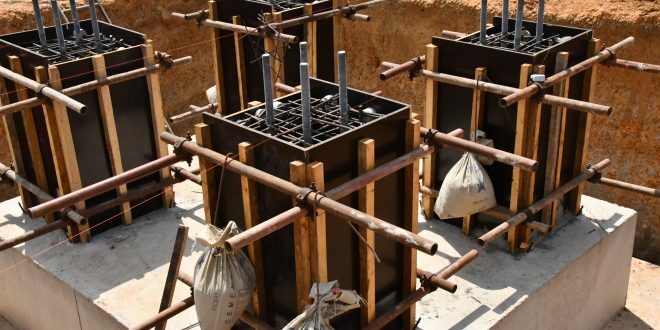 “I am impressed….” he declared following a guided tour of the site led by EPC contractor, Sieyuan. 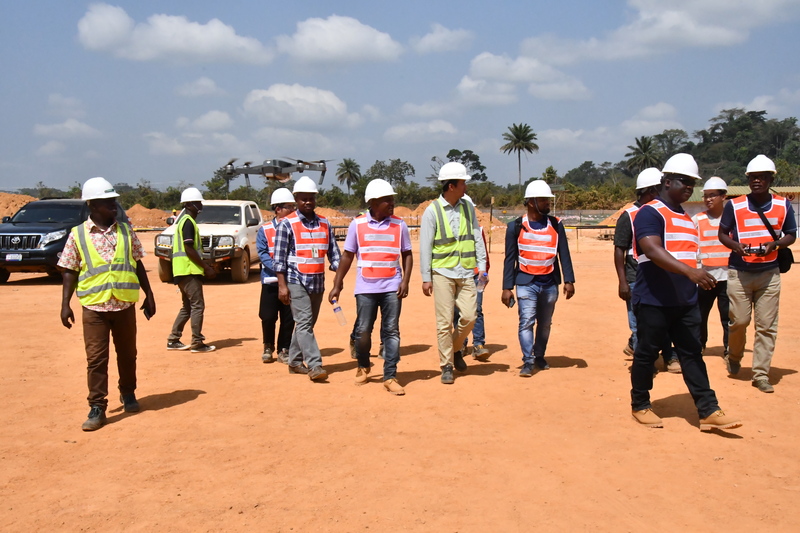 The visit was part of the General Manager’s CLSG project site tour that he launched recently across the four beneficiary countries. 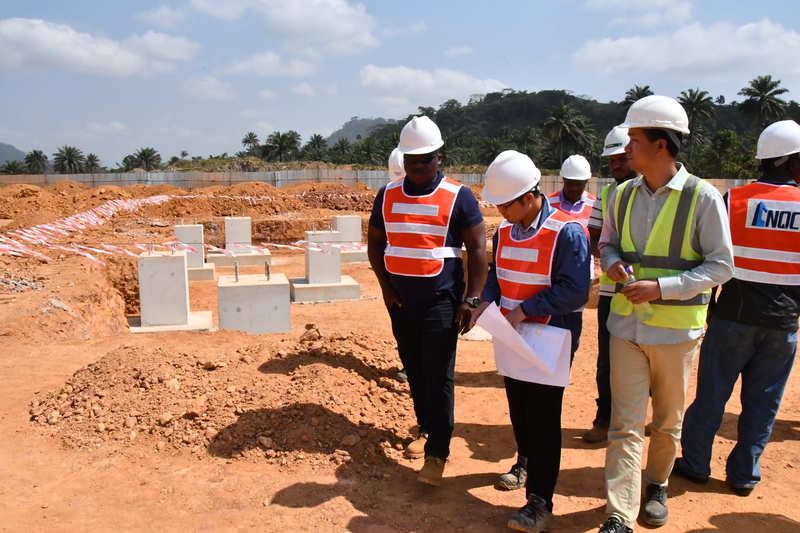 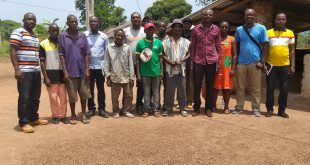 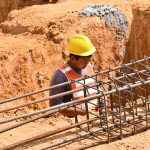 The visits afforded the General Manager first hand assessment of construction activities in the CLSG project implementation.